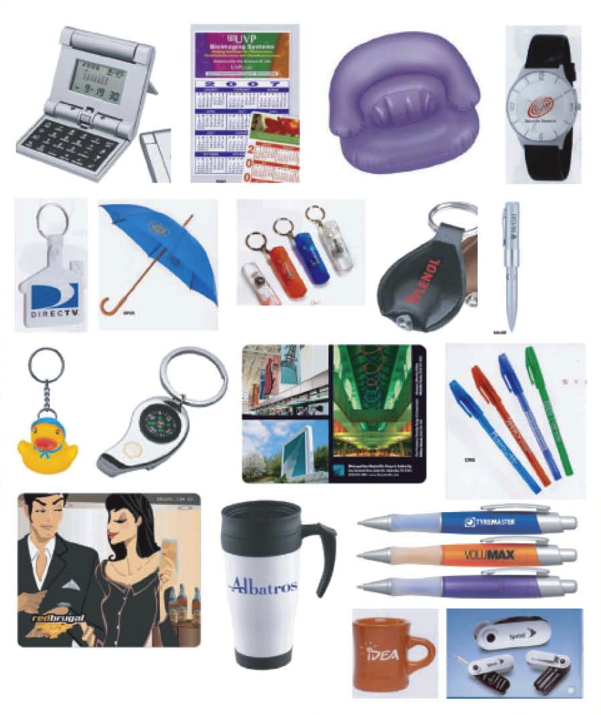 We carry a wide array of promotional products you won’t find anywhere else! When you really want to stand out from the crowd, our unique promotional gifts will set your company apart. Expo Caribe doesn’t offer every promotional item under the sun; we personally select from our promotional items and corporate gifts the ones that adjust to your budget and needs.